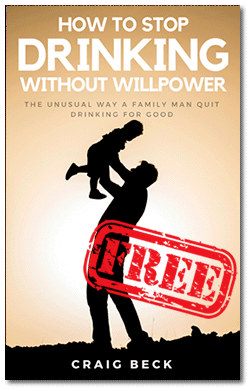 What Happens When You Quit Drinking For Good? 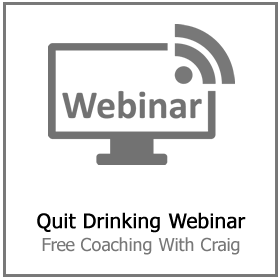 What happens when you quit drinking? 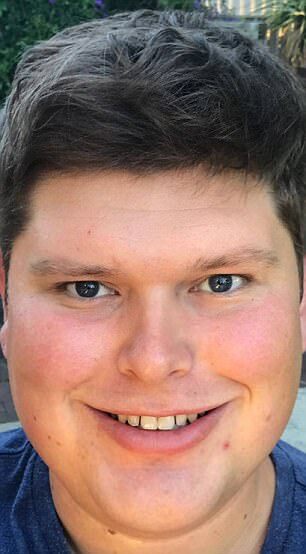 Well, this is what 2 years of no alcohol does to you: A South Australian man, 28, who drank at least half a bottle of whiskey daily shares his remarkable transformation images. These pictures show before and after going cold turkey. He claims he now feels better than he ever has before. 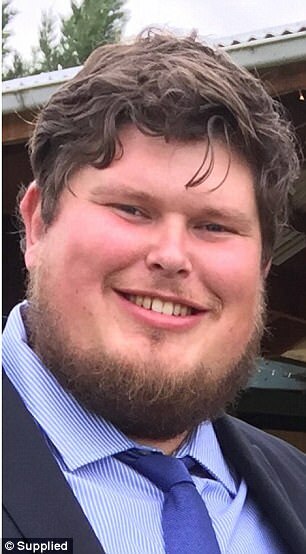 An everyday alcohol addicted man who was drinking at least half a bottle of whiskey a day turned his life around. This after going cold turkey on alcohol and kicking his addiction into touch. Half A Bottle of Whiskey A Day! 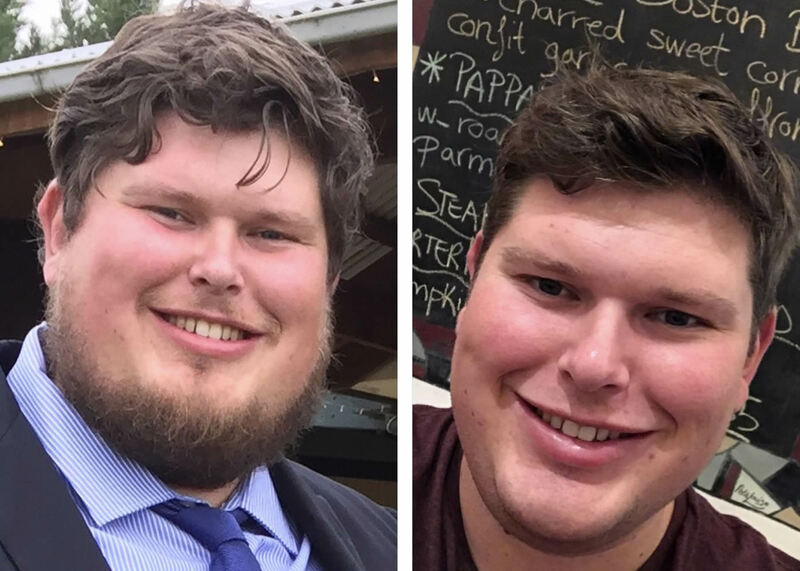 John DeCaux says he has ‘never felt better’ two years after giving up alcohol and intends to share his life-altering results with other problem drinkers around the world. This is what happens when you quit drinking. The 28-year-old made a decision he had, at last, had enough around spring 2017. This happened after he was confronted by his partner over his increasing drinking. ‘ My final straw was when my wife had a serious chat with me. She showed me just how much alcohol I was drinking every night. That was it, I finally said enough was enough. 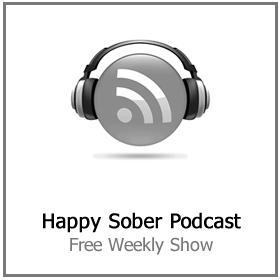 ‘ This had not been the first time I ‘d attempted to quit drinking alcohol, but this was the very first time I really wanted to transform my habits. Plus, in support, my partner also quit drinking. Mr. Decaux made the decision to move forward with his life with booze no longer numbing his emotions. Alcohol had turned him into an overweight zombie for long enough! The 1st morning of their sober journey both John and his wife got rid of any booze. Plus they dumped all of the wine and shot glasses that they used to drink booze with from the house. This was a completely new beginning for them both. ‘ At first, I checked off the days for the initial few months, it helped to count the days. However, as time passed I forgot to do it until my partner pointed it out to me. ‘ I believe this was an excellent sign of my recovery. The fact that I had forgotten to tick of the days highlighted that booze was not controlling my lifestyle. Finally, I was now back in charge of my own decisions. Mr. DeCaux looked to excessive alcohol consumption to deal with emotional issues and cope with life when he lost a cherished relative. ‘ It worked for a first step in dealing with the grief. However, after a while, I came to realize that the substance I was using as a coping tool was now the problem. ‘ I also developed a resistance to alcohol. Plus, because I’m a 6’ 4” man, I had begun drinking increasingly more to get the exact same results as I used to get from a single beer. ‘ Because I have quit drinking I have regained so much quality time and energy. I have started working on a lifelong passion of mine, an Internet-based cooking program. ‘ I found the cooking and filming process therapeutic and gave me the distraction I needed. John is now pursuing so many interests that alcoholism prevented him from doing before. He said Australia has such a booze bias. Alcohol is everywhere! It’s considered quite strange for somebody not to be drinking when out on the town or even just sitting watching a Rugby League match. Now he wants others to understand it is never too late for a new beginning. John is very vocal about the benefits of quitting drinking. He claims that with the appropriate assistance, things can rapidly improve for the better. 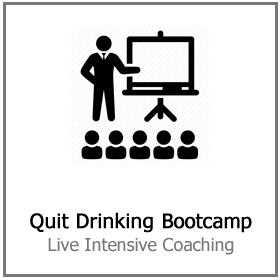 What happens when you quit drinking? ‘Well, John advises that you just try it a single day at a time and you will find out. Do not be scared to request help from experts and those around you. Also, you should allow those close to you know if you are having a hard time. There is nothing to be ashamed of! When you are ready to say enough is enough and follow John’s path to sobriety. 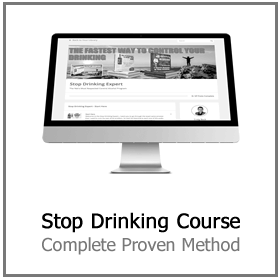 Click here for more information on the Stop Drinking Expert online rehab program. 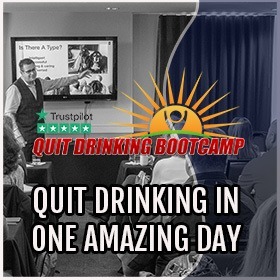 Over 50,000 people have got back in control of their drinking with its help. What do you think of John’s transformation? Post your comments below!